Truck Month is here and you know what that means: We're celebrating those workhorses that make it possible to get the toughest jobs done. Stop into Garnet Ford in West Chester to join us in honoring those trucks that bring in all of the horsepower. It's Truck Month - Check out the F-150! 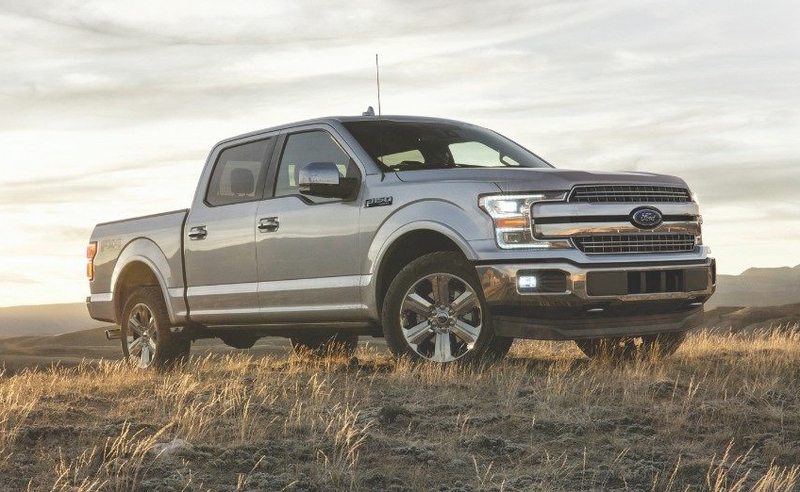 As America's truck, the 2019 F-150 is designed to handle even the heaviest loads and strenuous jobs. Built with high-strength military-grade aluminum-alloy, there's no other truck that can compare with this powerhouse. It's Truck Month - Check out the Super Duty! 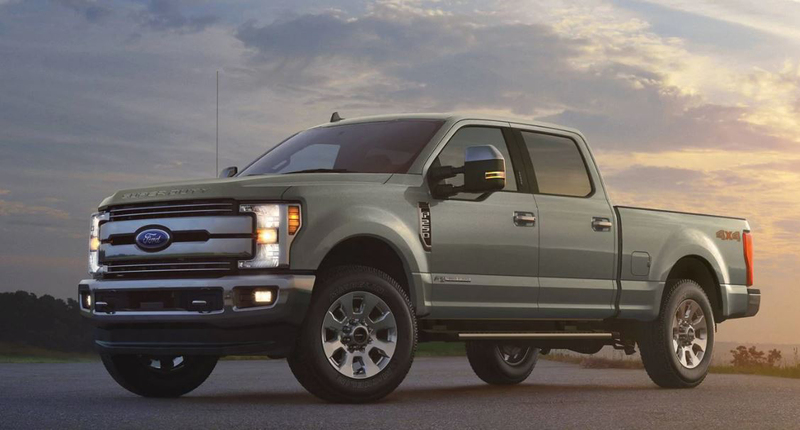 Get the professional power that the Super Duty can bring to the table. With an incredible max payload and specially designed bed with additional support, you're prepared for anything. It's Truck Month - Check out the the Ranger! 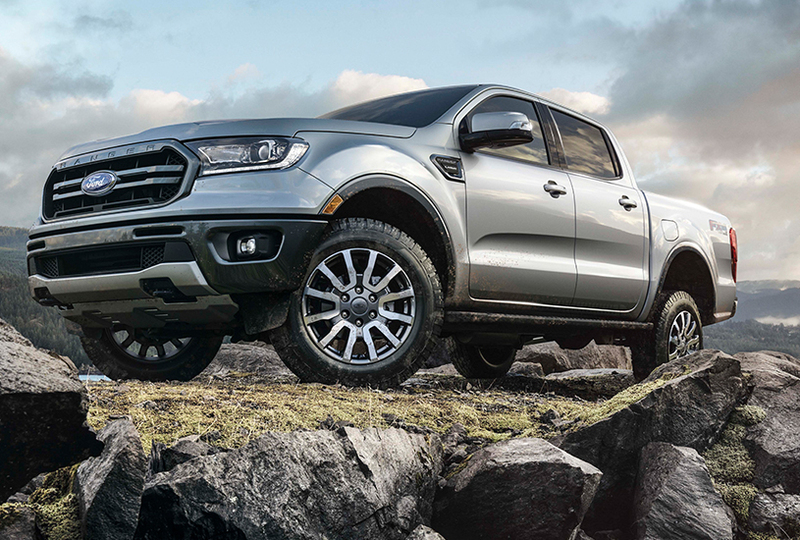 Specially designed to tackle adventure whether there's a road to it or not, the 2019 Ranger makes its triumphant return. Whether you're driving on the roads or through the mud, sand, or snow, the Ranger will power through and get you there.